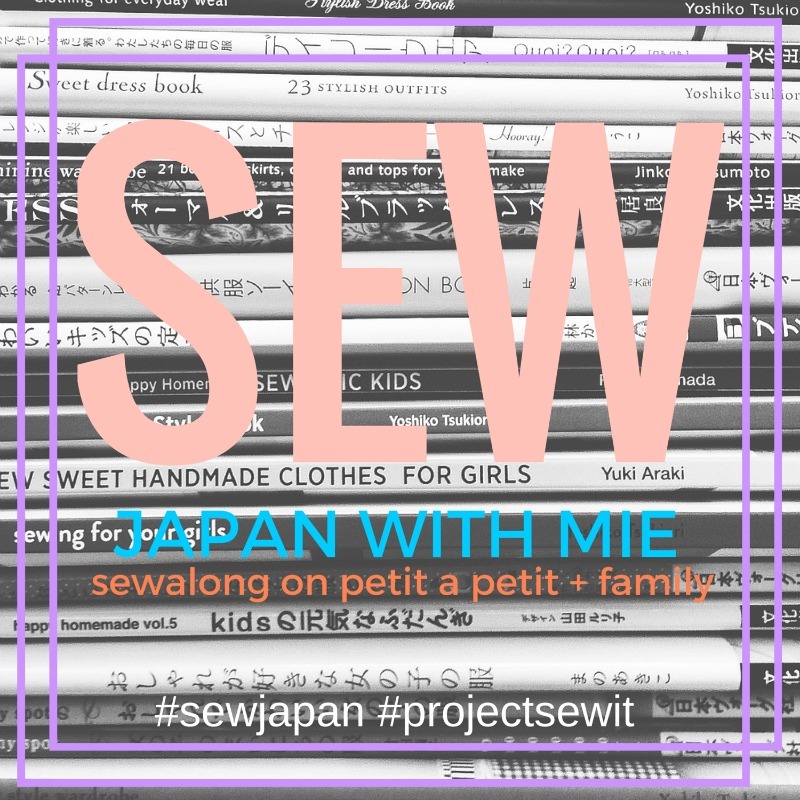 Sewing Like Mad: All my favorite things in one top! Like many bloggers I HATE having my own photo taken - and yet we don't hold back complaining about how impossible our own kids can be to photograph - ohhh well, today there was no way around it.....I needed to go in front of that camera. This top is sewed for me AND I already tried to photograph it on a hanger...nope not really working, argh! ....But I survived....it did not even hurt (that much). 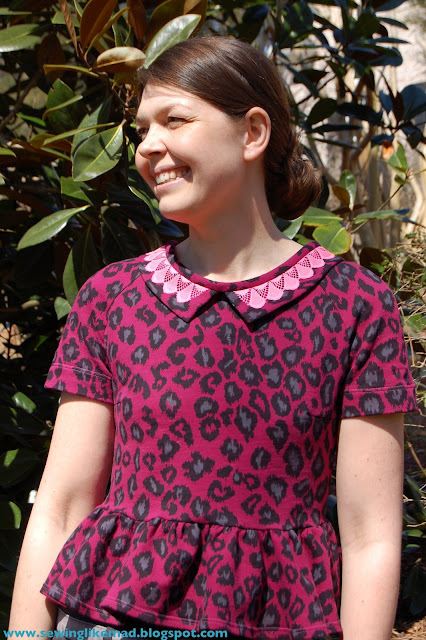 This top is of course made from the same pattern as my sisters dress but the skirt part has been shortened so it now works as a peplum (not fabric enough for dress), the sleeves are shorter (warm weather is fast approaching here in NC) and I decided to go for a different and fixated collar. And why did I change the collar? The only reason I can come up with is that I must have some kind of mental block to make the exact same thing right after each other even though the fabric is different. I just can't....I know...I need help. I forgot to tell you in the post about my sister's dress that I sewed a narrow elastic on the waist seam to...well, to define the waist more than the dress did by itself. I did the same here but since this fabric is much less stretchy than the one in my sister's dress it was only necessary to add it to the back piece. Simply sewed on the overlocked seam inside. No, not particular pretty but effective. Here is a close up of the collar. The fabric is a lovely soft cotton sweatshirt fleece and I am pretty sure I got the last yard at The Fabric Fairy. Darn it, I would have loved a dress in this! If you want a tip to make sure the collar does not bend out in the back you should also check the post about my sister's dress out. The photos are even from when I was sewing this one as I am sure you will recognize. Oh, and the twin needle worked like a charm in this thick fabric. Totally totally perfect actually. YES! That's such a pretty collar. It lifts the whole garment. Great to see a photo of you, Mie. Love your blouse.. The collar is so cute.. I agree... I hate taking photos of myself.. Cute - love the collar (as I did the yellow version). 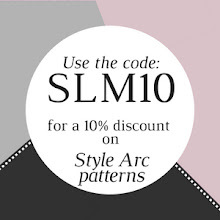 Nice to see you treat yourself with some sewing:) Thanks for linking to the Craftastic Monday party at Sew Can Do! You look so pretty! Great job! Love the top, the colors and the style, so CUTE! It turned out so very cute! I've been meaning to try out a twin needle forever!! Oh my gosh this is way too cute! I'd totally confuse it for a Betsey Johnson piece instead of a remixed skirt! Found you via Financial Friday Blog Hop! So cute. Love the print with the peplum. Your top looks great. I'm not a big fan of having my picture taken either, but I'm finding the more I do it the more comfortable I become. 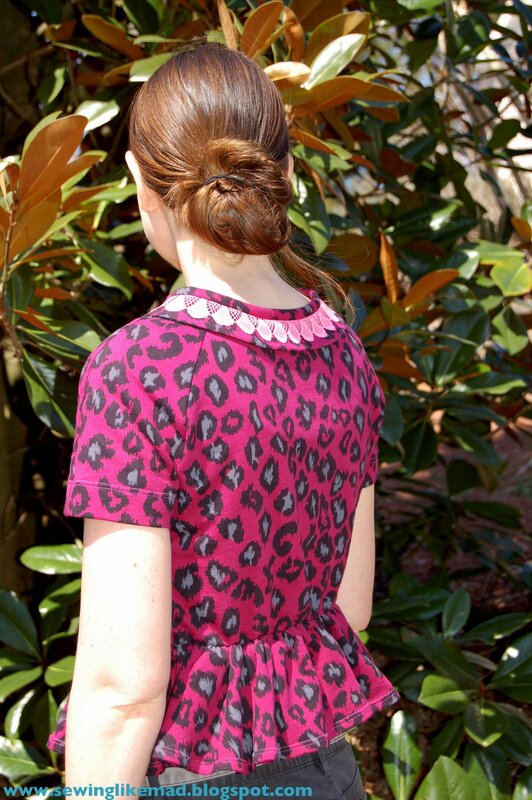 The collar is beautiful - love this top (and your blog)! I sewed a peplum top for this challenge also. I had never tried this trend, and I think I like it now! Ooh, neat fabric! This looks cozy AND tailored!